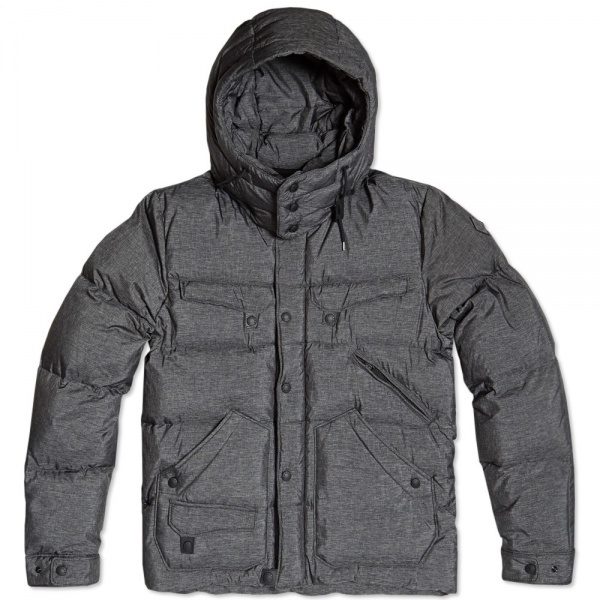 Moncler W 'Havoc' Down Parka | Definitive Touch - Men's Contemporary Style. 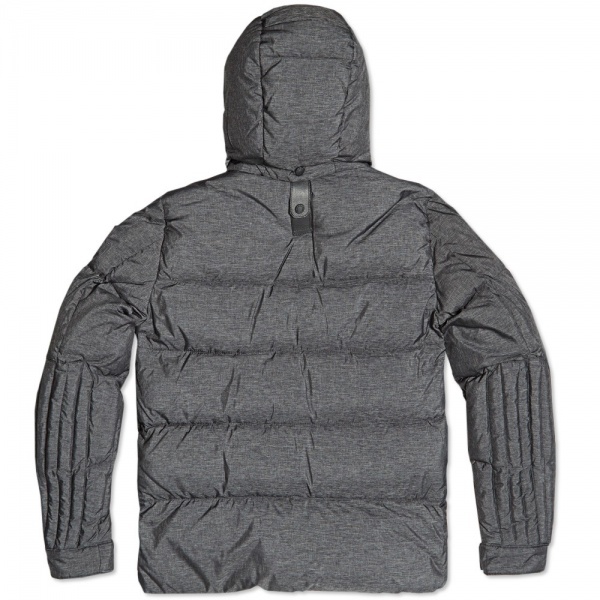 A new addition for AW13, Moncler W takes over from the ‘V’ collection as the ski-wear pioneers team up with another forward thinking Japanese label, in this case the famed White Mountaineering, who pick up where Visvim left off last season. 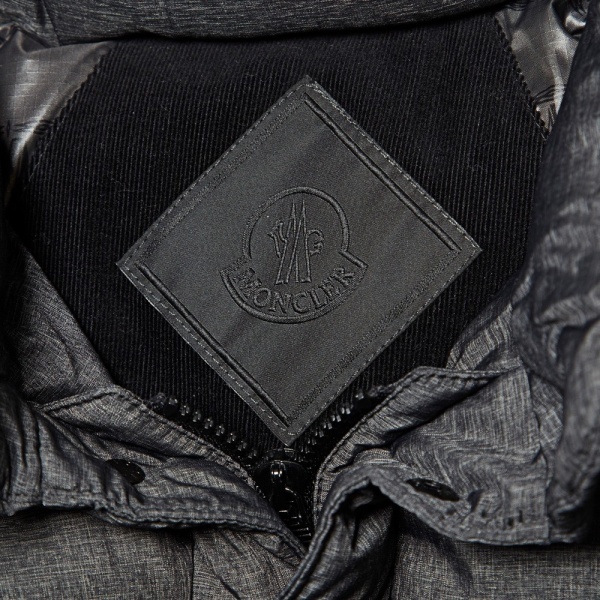 The Havoc Parka is the embodiment of the W collection’s ethos in practice, an updated version of a Moncler classic, made using cutting-edge technical fabrics to add new dimensions of form and functionality. 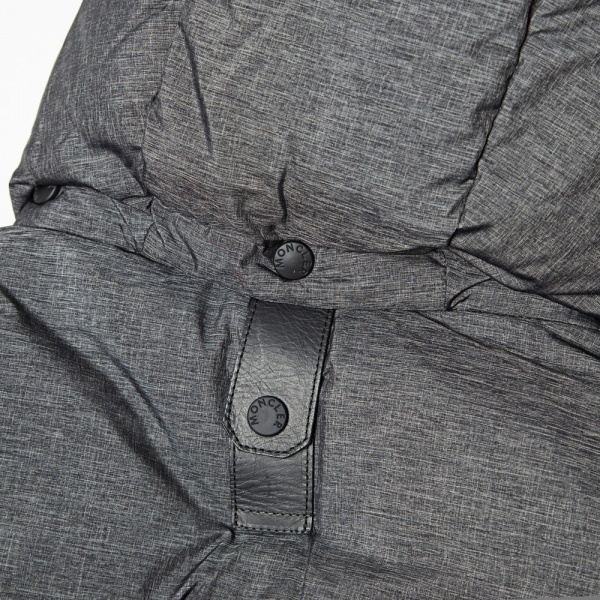 Filled with 90% ‘Class A’ down and 10% feather, this jacket is warm enough to stand up to the coldest temperatures the inhabited world will experience, while being stylish enough for the streets of any town.